Hidalgo County is in South Texas in the Rio Grande Valley region. 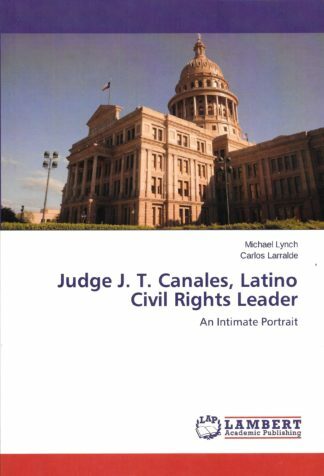 The first edition of this book was published in 1971 by our late friend and colleague, Al Ramirez, former mayor of Edinburg, Texas. 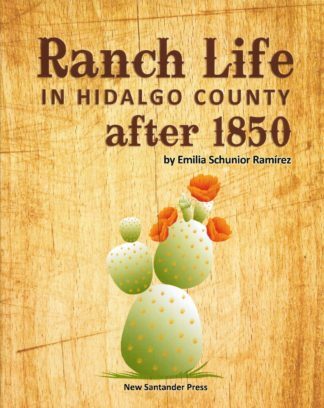 The author was his mother, an educator, and this work was originally meant to be part of a full book on ranching in Hidalgo County that was never completed. The information was so valuable that Mr. Ramirez published it and it has been cited many times by other publications on the rural history of the Rio Grande Valley. 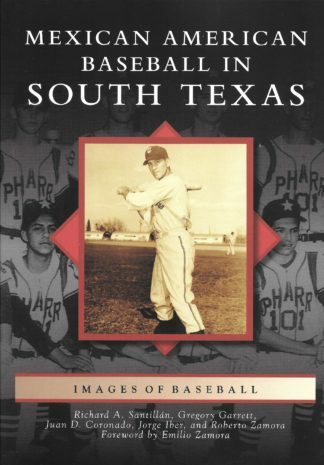 This second edition was published by Robert Ramirez, Al’s son, who has continued his father’s legacy of quality publications by New Santander Press. 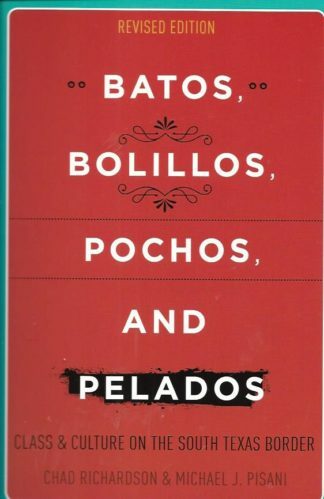 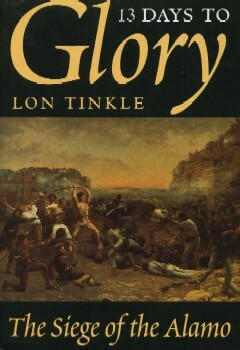 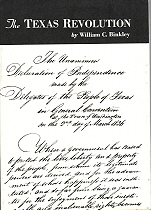 Additional material in this edition about his Schunior and Ramirez families adds a genealogical touch to this unique publication.